Nestled between D.C., Baltimore and Annapolis, The 615 at Odenton Gateway welcomes you to a one-of-a-kind, garden-style community. This pet-friendly location simplifies commuting to work, school and everywhere in-between. 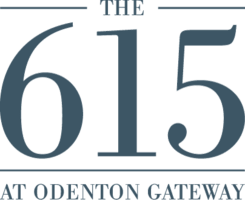 The 615 at Odenton Gateway incorporates a variety of features into its homes that suit your every need. 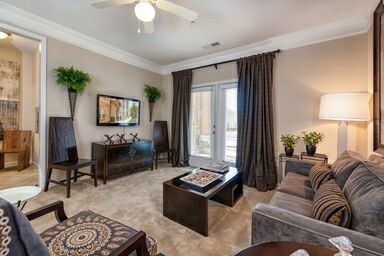 Crown molding, vinyl wood flooring, walk-in closets and built-in bookshelves come standard in each home. In the kitchens, granite countertops gleam under contemporary hanging light fixtures. Take special note of the all-black, Energy Star-rated appliance packages, which also include full-size washer and dryer sets. 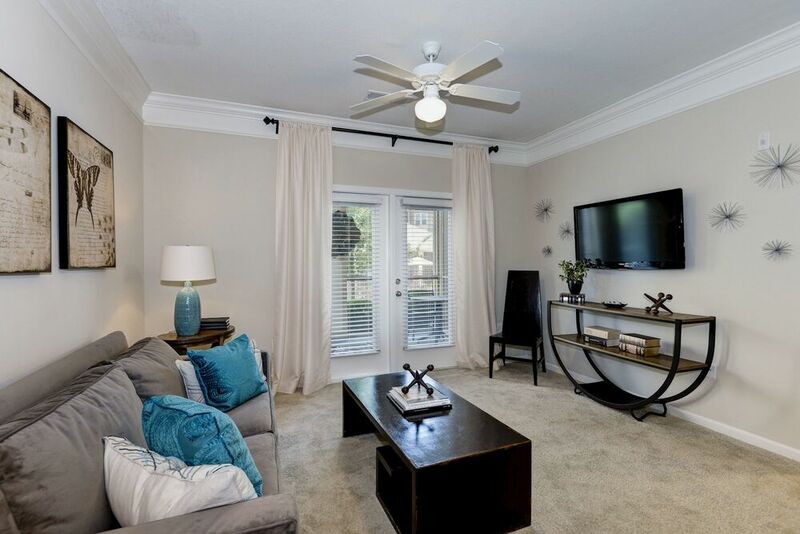 Select floor plans feature vaulted ceilings, as well as options for screened-in balconies or solariums. You’ve already chosen the perfect D.C. Metro location in Odenton. 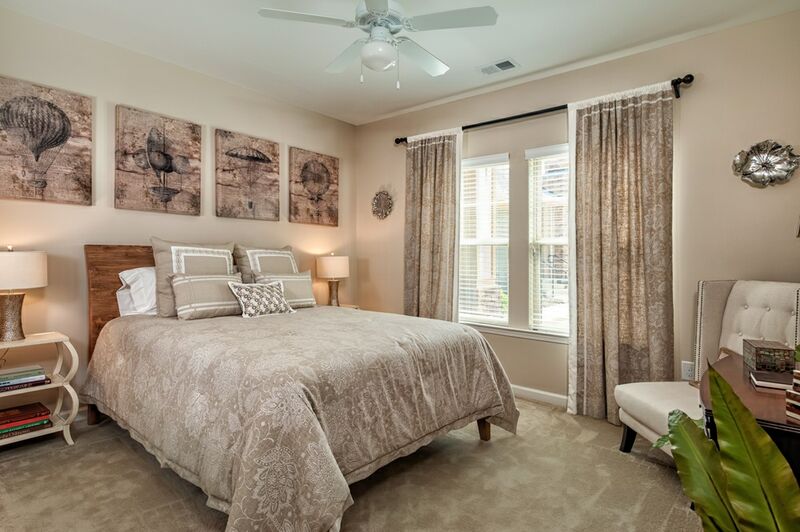 Now let The 615 at Odenton Gateway supply the ideal one, two or three bedroom floor plan to match. 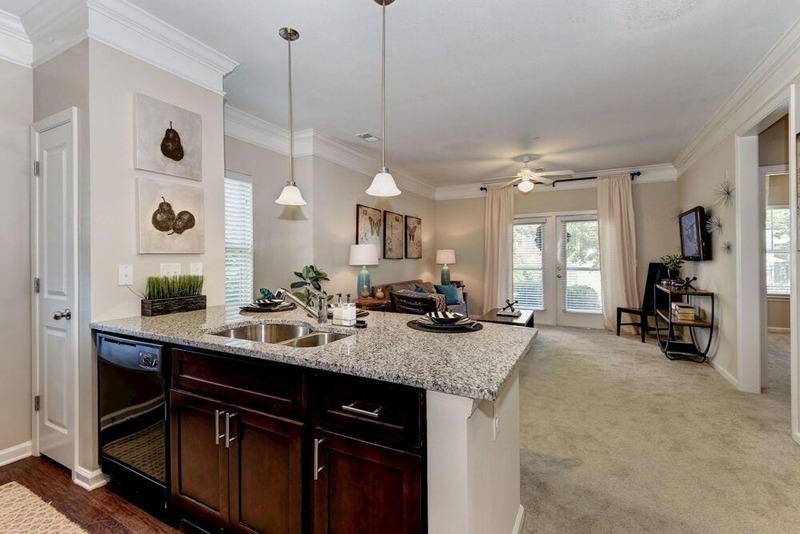 With expansive designs, convenient features and beautiful finishes, the homes in this community are sure to exceed your expectations. The 615 at Odenton Gateway, a tranquil, garden-style community in Odenton, provides residents with an array of top-notch amenities for a relaxed and convenient lifestyle. Nestled within Odenton Town Center, residents at The 615 at Odenton Gateway enjoy a convenient location near premium shops and restaurants, local attractions, major highways and interstates and public transportation. 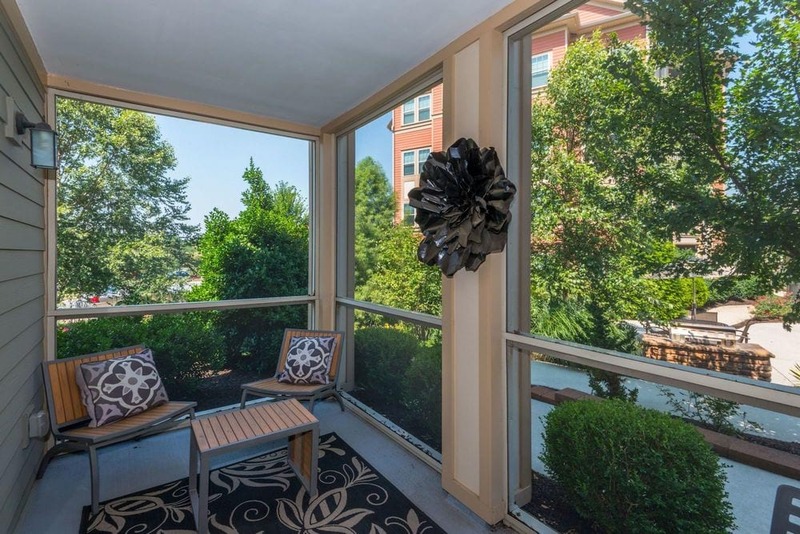 Take advantage of this opportunity to live in a tranquil apartment in Odenton, MD. Call The 615 at Odenton Gateway today for more information.